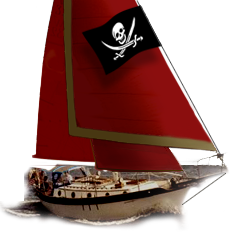 Westsail Owners Alliance - Thread: "OK, Relisted The Rigging Screws Starting At...."
Thread: "OK, Relisted The Rigging Screws Starting At...."
bids of $4.99. You can't get a better price / value for anything else. Will also work as turnbuckles for bobstays on the 32! My other items I'll keep for when a Westsailer wants at $40 bucks each for 42/43 chainplates and $40 for the bobstay fitting which Bud tells me is also for a 32. I'm not going to pay to list them on ebay every week. If you feel you want some security you're welcome to let me know and I'll be glad to make a private sale on ebay to you.